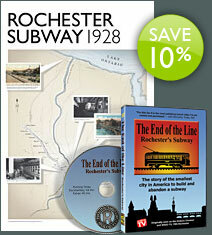 Rochester Subway : Rochester City & Brighton R.R. Co. Token. c.1887-1890. 23mm. Brass (white metal plated). 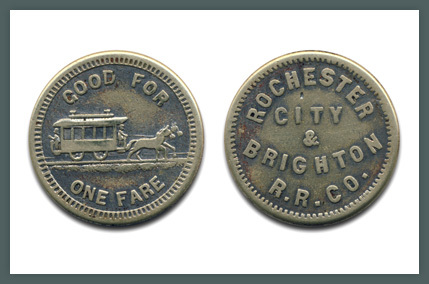 This particular token was circulated by Rochester City & Brighton R.R. Co., c.1887-1890. This is a Brass 23mm token. Obverse (front) reads ROCHESTER & BRIGHTON R.R. CO. The reverse reads GOOD FOR ONE FARE. 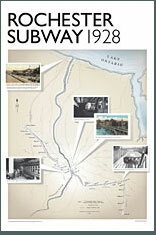 This coin is listed in Atwood-Coffee, #NY 780-B.